With all of the springtime events ramping up and Easter weekend just ahead of us, it's strange to think that Earth Month is only three days away. Of course it's one of my favorite times of year, between the environment-related events, decent Louisiana weather and abundance of things to do in the community. 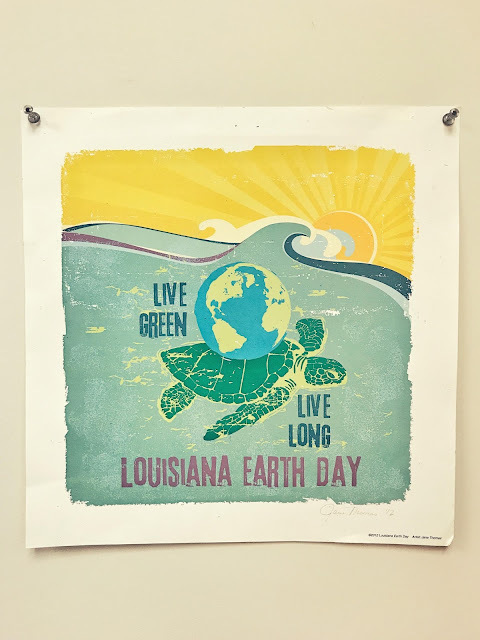 Whether you live in South Louisiana or not, there are sure to be Earth Month events happening near you. Mark your calendar so you don't miss out on the fun! I've linked to Facebook events where applicable so you can get complete and potentially updated information, along with links for tickets if necessary. On Saturday, April 7, Project Front Yard is hosting its annual Trash Bash, where volunteers participate in a citywide litter cleanup. The Trash Bash is also the kickoff of Project Front Yard’s second annual Gr8 Acadiana Cleanup Festival of Service. 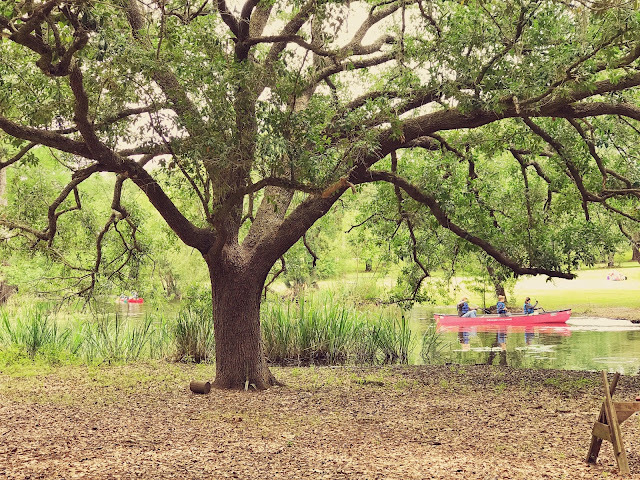 Go for a paddle along Bayou Vermilion, or take your family on a picnic along the bayou to celebrate River Day as part of Project Front Yard's Festival of Service. Project Front Yard's Compost Day will help educated citizens in the community on composting. LCG’s Recycling Division will highlight the city compost facility, how to compost and its impact on the environment. Project Front Yard and LCG’s Environmental Quality Division will host a mini conservation fair in partnership with Lafayette Parish School System and J Wallace James Elementary to educate students on recycling, conservation, wetlands and wildlife. 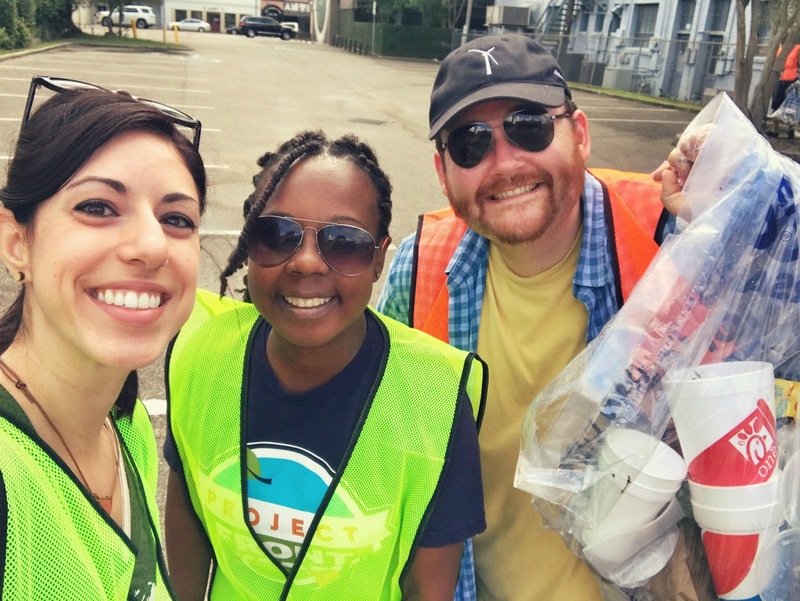 There will be several local and state agencies on site that will have environmentally focused activities such as stormwater putt-putt, no waste Jeopardy, and recycling “what goes where”. Again this year, Waste Free Day will feature a waste-free lunch. This time, Project Front Yard and No Waste Lafayette will host a lunch with the Lafayette Junior Leadership, teaching them how to leave no waste behind. Later in the day, I will be getting together with Project Front Yard for a Facebook Live video and demonstration on eco-friendly alternatives to balloon releases. For Public Art Day, Project Front Yard will highlight projects like LCG’s Storm Drain Art project, installed by local artists. The project aims to illustrate how important it is that only rain goes down the drain. To recognize Planting Day, the 24 Hour Citizen Project-funded Acadian Rain Gardens will work with LCG to install a demonstration rain garden at City Hall. One very popular Lafayette event is the Household Hazard Waste collection day. This year, it will be held at the Cajundome Convention Center for residents of the city of Lafayette and unincorporated areas of the parish. In addition to household chemicals, you can also donate paint and electronic waste. For all the plant and garden lovers, Festival des Fleurs de Louisiane is happening from 8 a.m. to 4 p.m. on Saturday, April 14, at Blackham Coliseum. .
During the week of April 14 through 21, the UL Lafayette Office of Sustainability will be hosting events on campus. Their annual Fete de la Terre expo will be held on Friday, April 20 near Dupre Library. 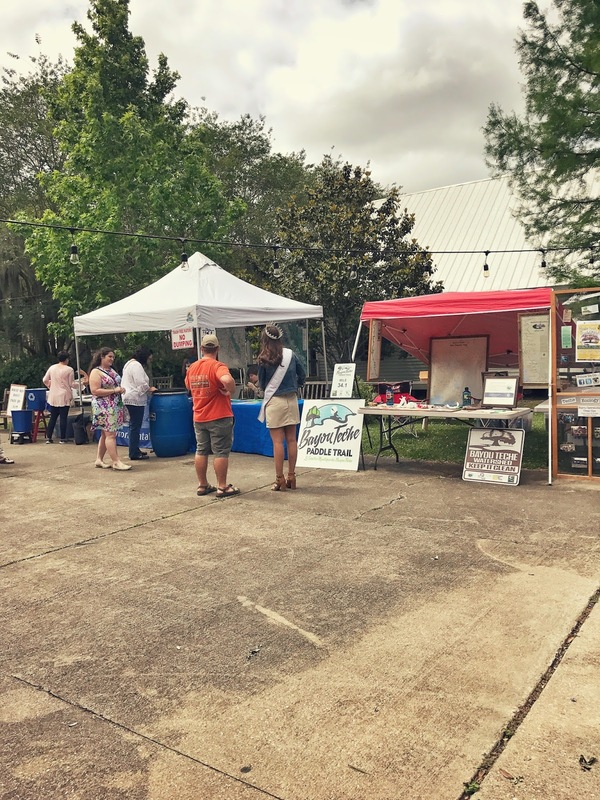 On Earth Day itself, Sunday, April 22, Bayou Vermilion District is holding its annual Earth Day Festival at Vermilionville. 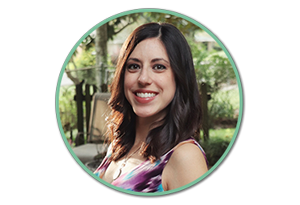 The event brings together local environmental organizations and provides many family-friendly activities. Louisiana Earth Day is hosting its annual event on April 29 from noon to 5 p.m. Beyond all of the organized Earth Month events, there are many ways you can participate and honor the spirit of Earth Month. Plant trees or flowers as a way to contribute back to the Earth. When you attend any local event, tote along your reusable water bottle. Make the switch to be more waste-free by using cloth bags when shopping anywhere, using reusable utensils and saying no to single-use straws. Go for a paddle along Bayou Vermilion or Bayou Teche. And hey, there’s nothing wrong with literally hugging a tree. Do it in the spirit of Earth Month! Starbucks' Quest for a Greener Coffee Cup?